In proper doses, fluoride strengthens teeth improving mineralisation of the enamel, which reduces their susceptibility to decay. 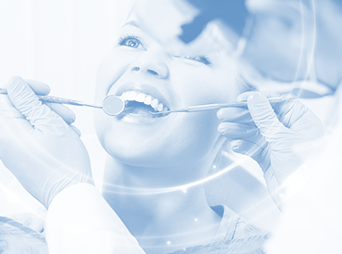 At the dentist office, fluoridation is performed by rubbing various kinds of fluoride solutions onto the teeth. Mineral balance requires that the human body has a corresponding amount of fluorine present. Both excess and deficiency of fluoride can be harmful. 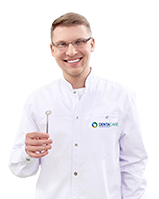 We therefore recommend that our patients consult their dentist on the proper way of caring for their teeth, proper selection of toothpastes and mouthwashes. Never supplement with fluoride without consulting the doctor, as too high doses can be toxic to the body.